The Indianapolis Colts visit the Buffalo Bills in Week 14 of the 2017 NFL season. PFF previews the top player matchups of the game. All of the PFF-exclusive takeaways from Week 13 in the NFL, and the Patriots 23-3 victory over Bills. 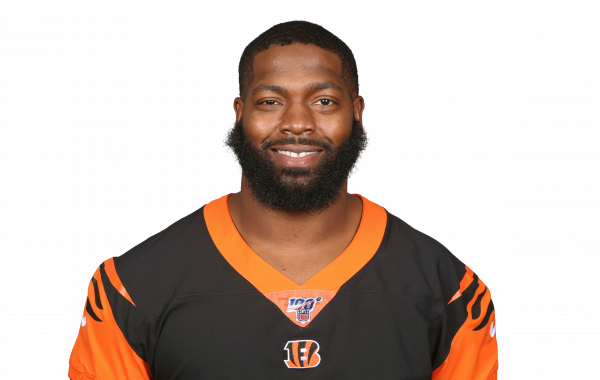 Buffalo defensive lineman Adolphus Washington was arrested Monday, which puts at lest part of his 2017 season in question while the league considers discipline.